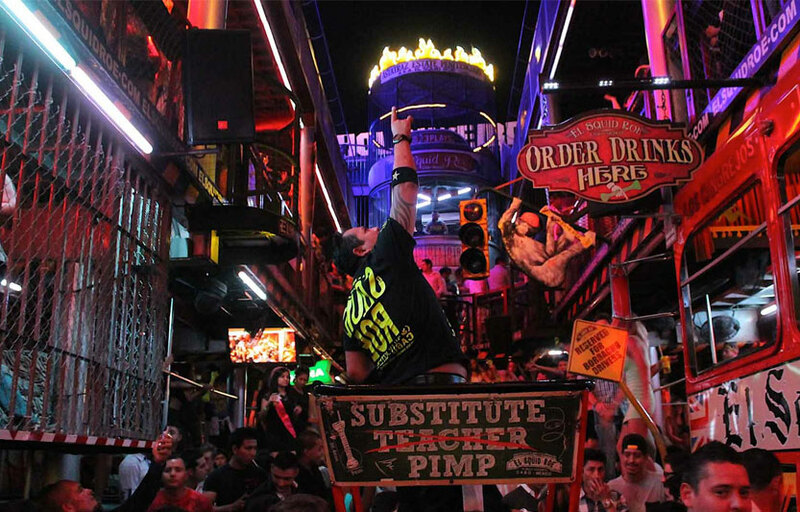 El Squid Roe is one of the most prominent names in Cabo. Be sure to check it out after 8PM during nightclub hours. 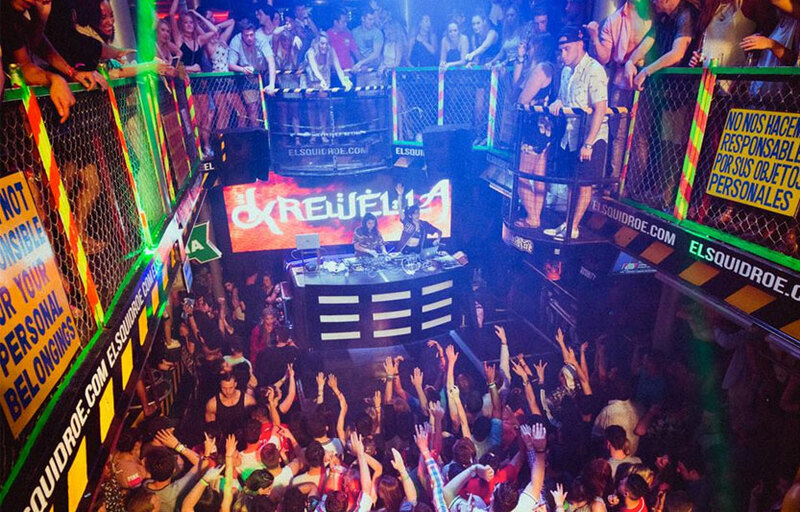 The club has 3 levels and 5 bars that you won’t want to miss out on. Where is El Squid Roe located? El Squid Roe is located at Lázaro Cárdenas, Centro in Los Cabos. How much is cover charge at El Squid Roe? How long will I have to wait at El Squid Roe? When is El Squid Roe open? 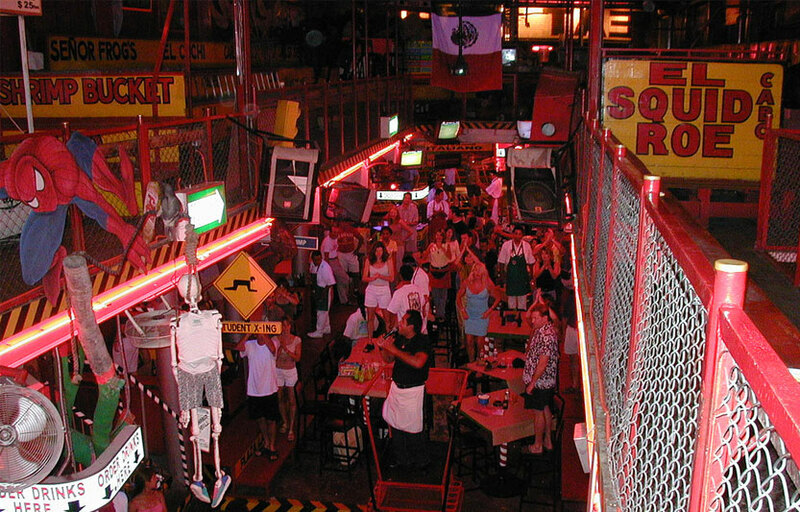 El Squid Roe is open daily from 10am – 4am. What are the best nights to go to El Squid Roe? What is the dress code at El Squid Roe? How much do drinks cost at El Squid Roe? Expect to pay 10-15 for cocktails, 200-300 for bottles. What kind of music do they play at El Squid Roe? 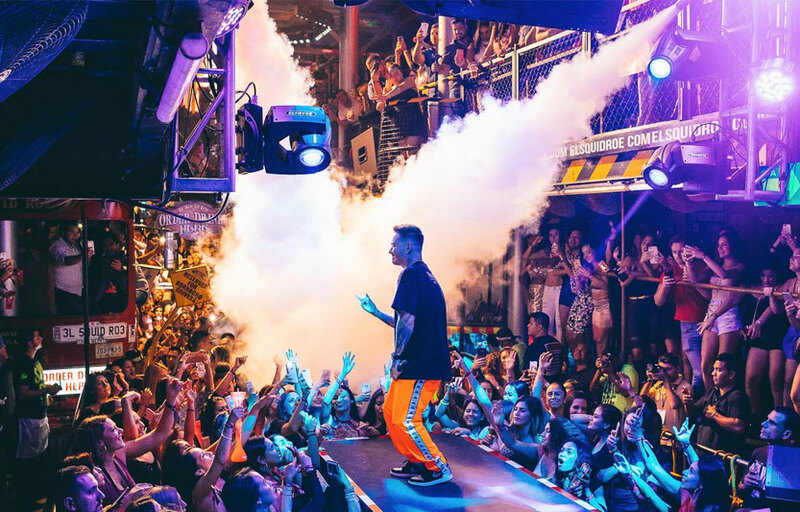 El Squid Roe features mostly top 40, with a mix of EDM and hip hop. Where can I find a list of upcoming events / DJs at El Squid Roe? You can download the Discotech app to see upcoming events, and book tables for El Squid Roe.